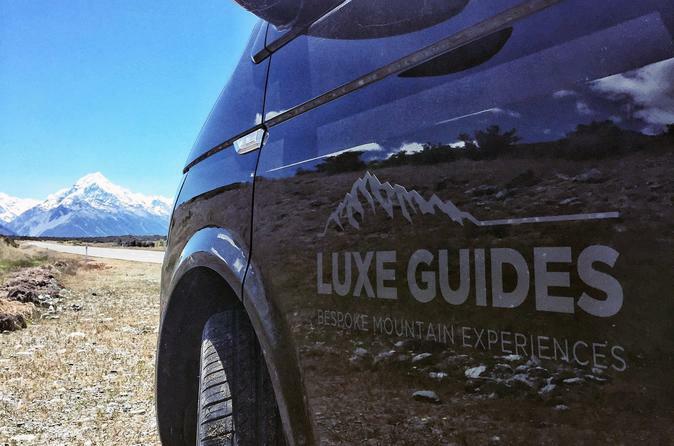 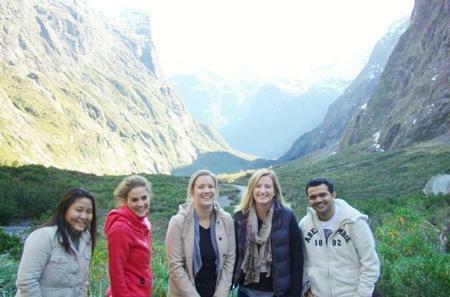 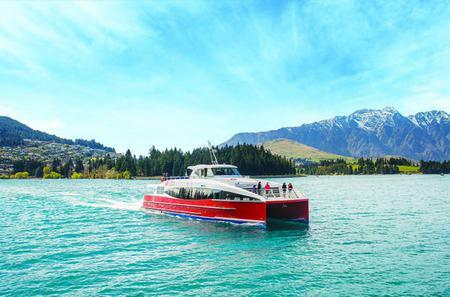 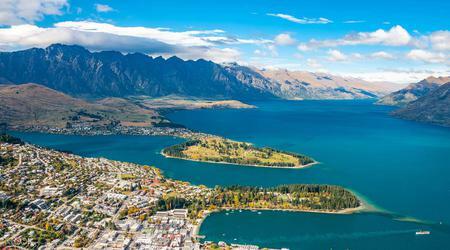 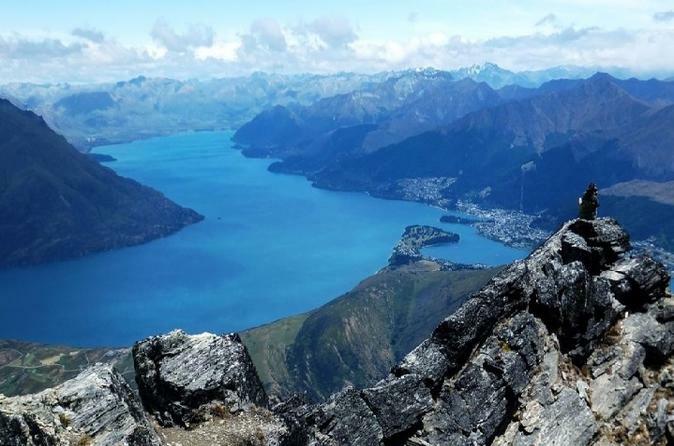 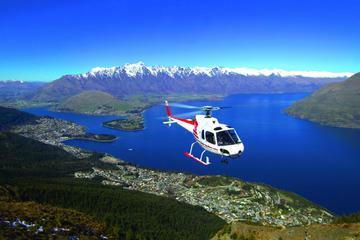 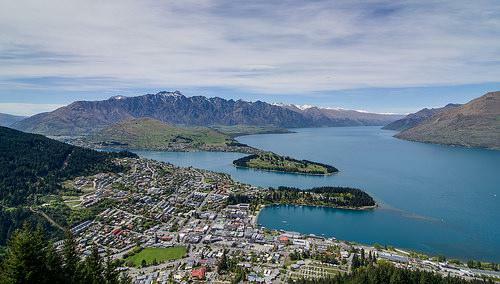 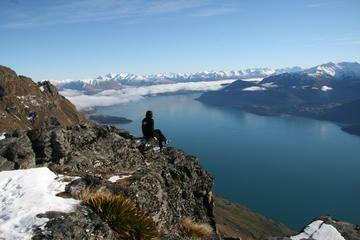 ... a 1.5-hour trip to see the Remarkables Mountain Range, Cecil Peak, Hidden Island and Queenstown Underwater Observatory. 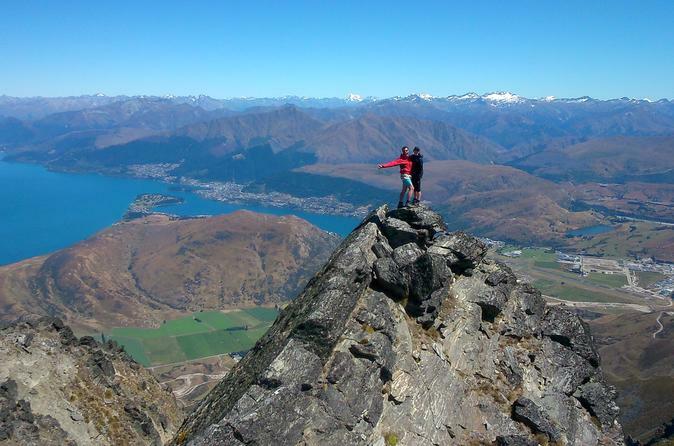 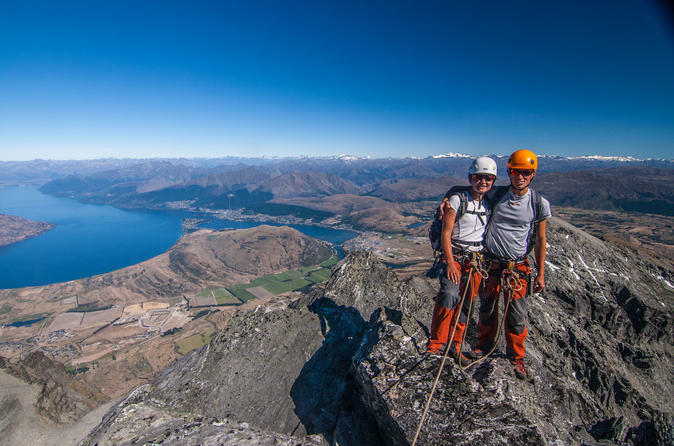 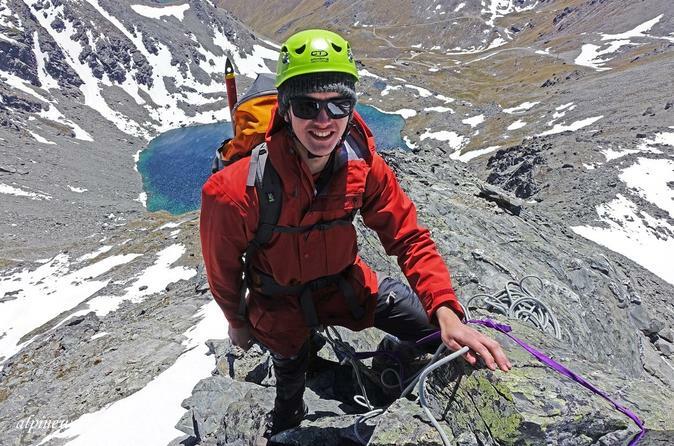 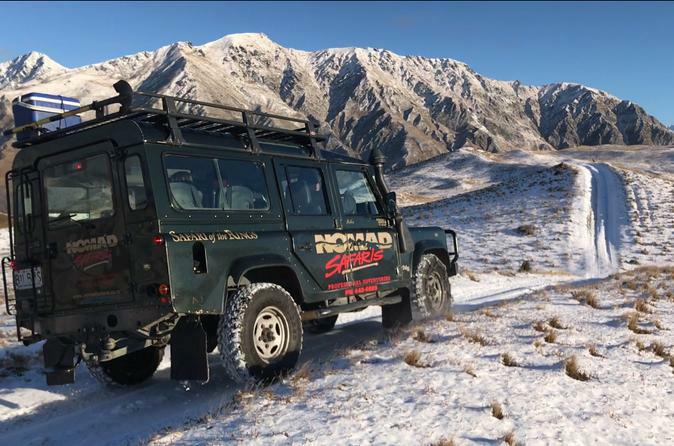 You know it is going to be an unforgettable experience when something is named as The Remarkables. 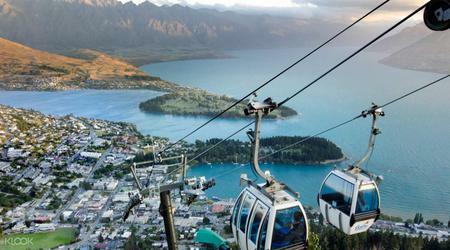 You know it is going to be an unforgettable experience when something is named as The Remarkables. 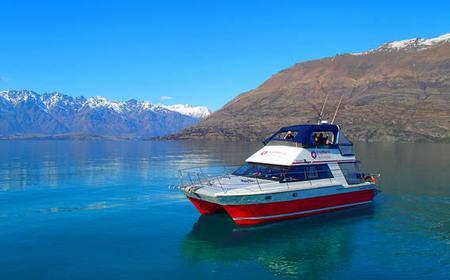 The majestic mountain range on the southeastern shore of Lake Wakatipu forms a breathtaking frame for the crystal clear waters of the lake. 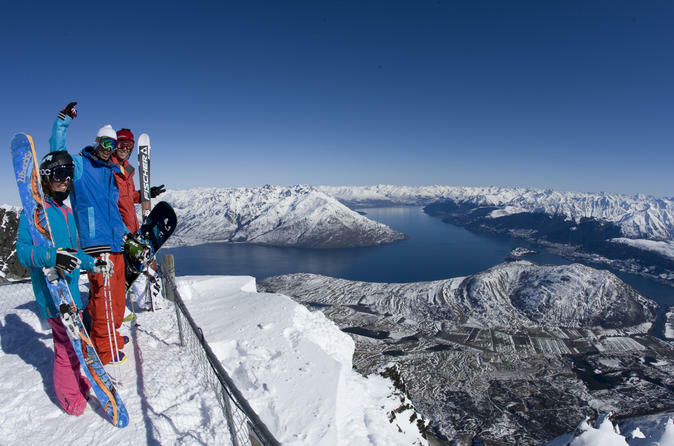 The versatile terrain and abundant snow cover in winter make it the perfect skiing resort for all levels of skiiers from beginners to advanced. 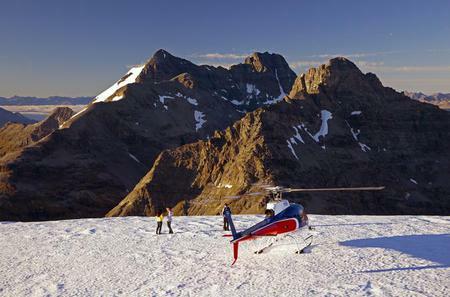 Sprawling over over 700 hectares, the resort has 220 skiable hectares. 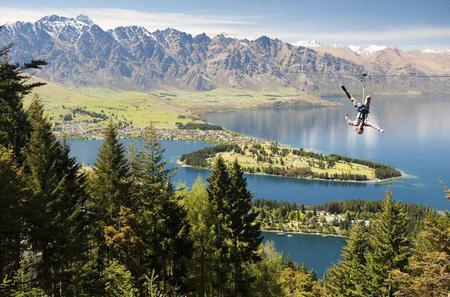 The Remarkables has 3 terrain parks - FruJu Beginner Park, Up & Go Terrain Park, and the one-of-a-kind in the Southern Hemisphere Burton Stash, which offers a back-country experience. 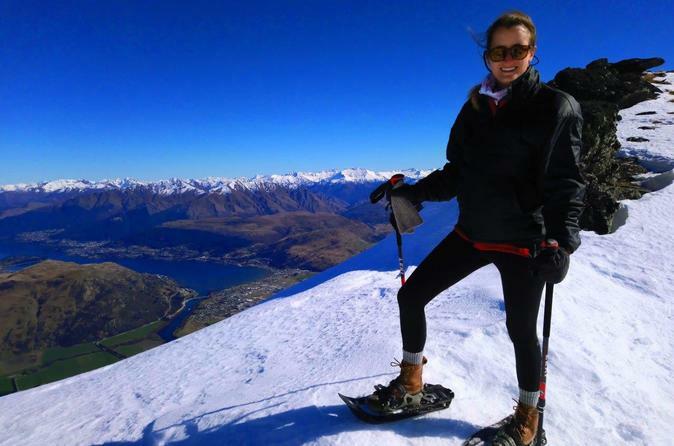 The Skiwiland Early Learning Centre has programmes for kids up to the age of 15 years.